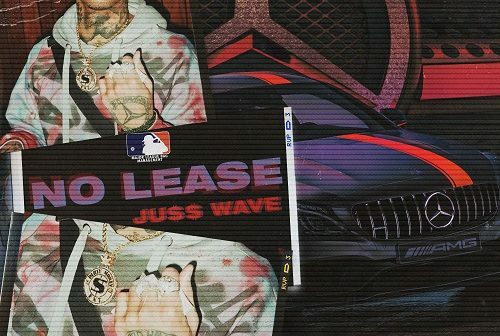 Hailing from South Carolina, hip hop artist Ju$$ Wave has just released his new single “No Lease” along with the visual. The track is a infectious one, showcasing Ju$$ Wave‘s lyrical flow accompanied with heavy hitting production from Ciecro. 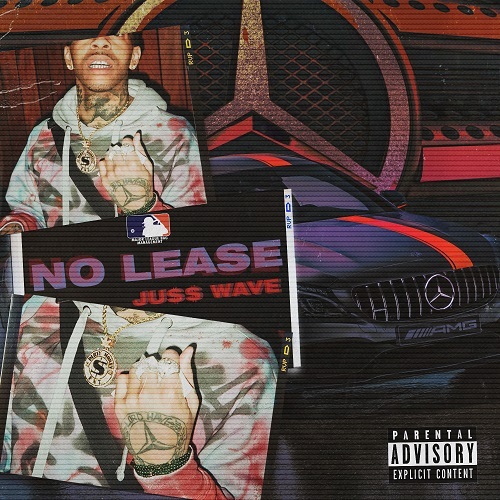 “No Lease” is set to be a playlist favorite and give Ju$$ Wave the recognition that is well deserved. Ju$$ Wave is just heating up stay tuned & check out the new single & visual “No Lease” available now on all streaming platforms.